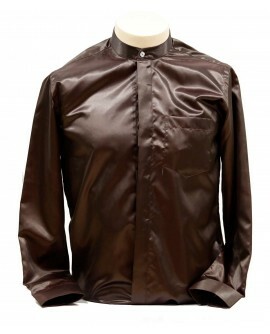 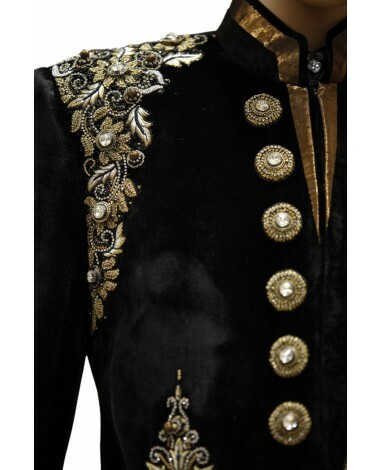 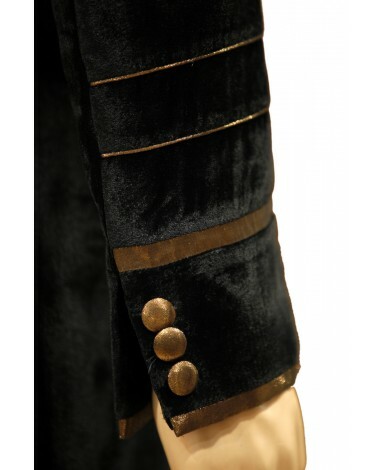 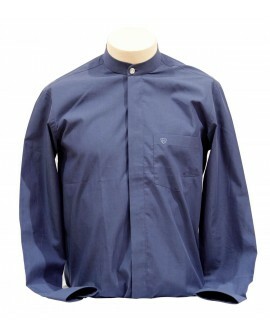 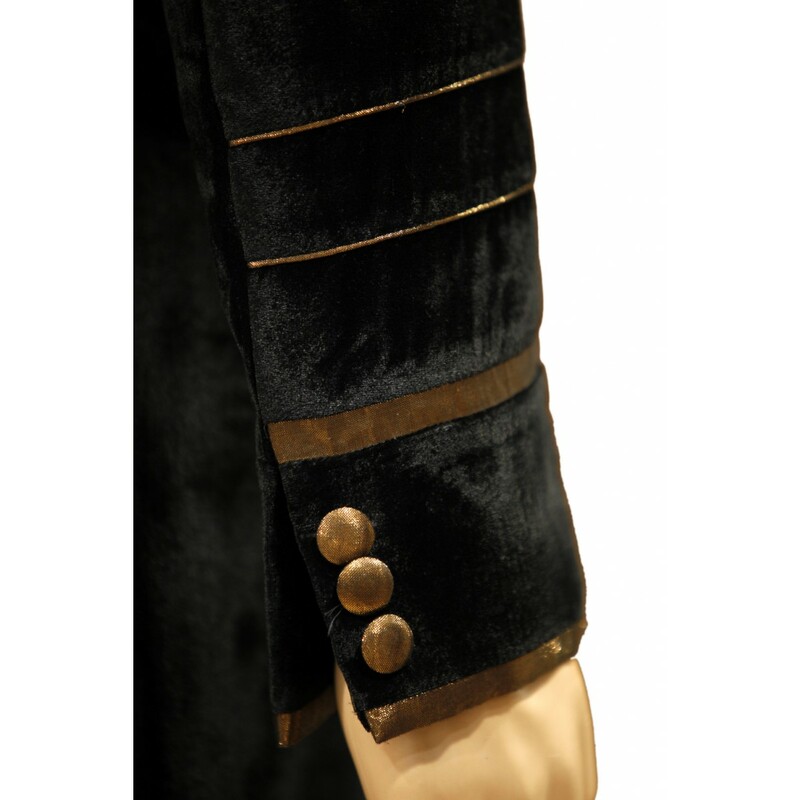 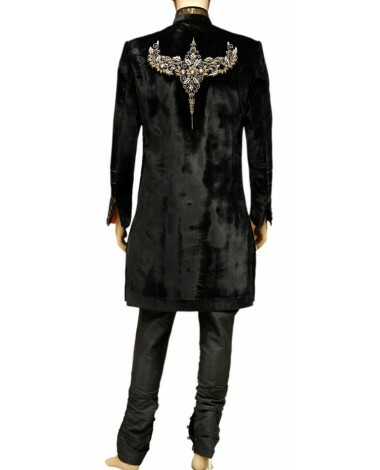 his luxurious sherwani is made up of high quality velvet fabric. 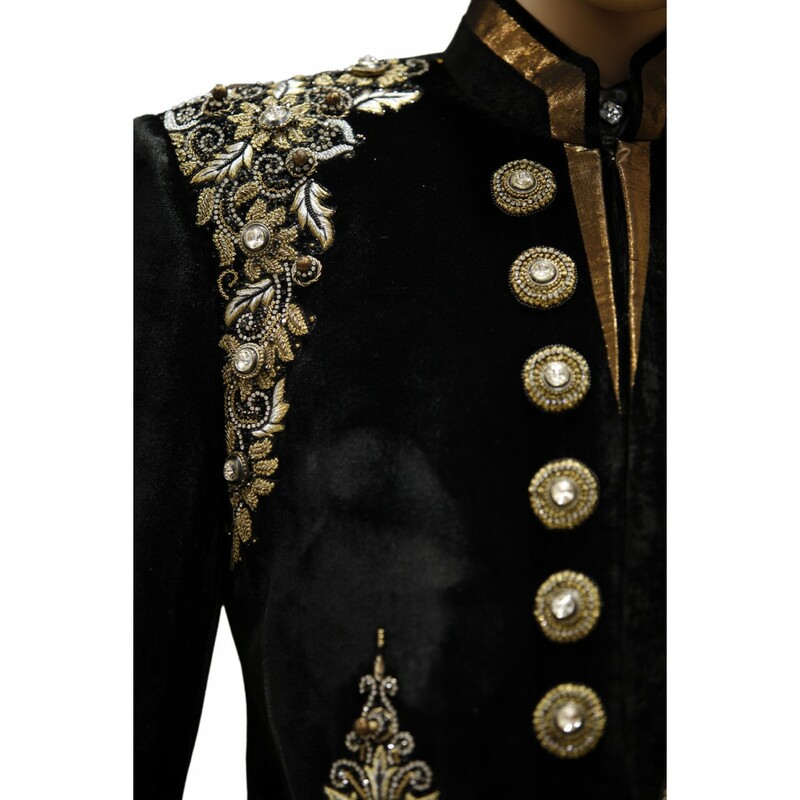 This vivacious contemporary black colored sherwani with glittering embroiding work neckline, contrast piping on front panel and resham thread work all over is pleasing appearance. 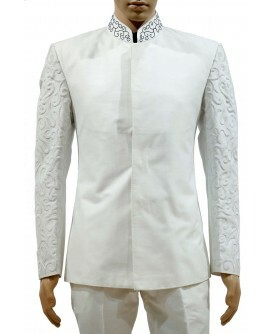 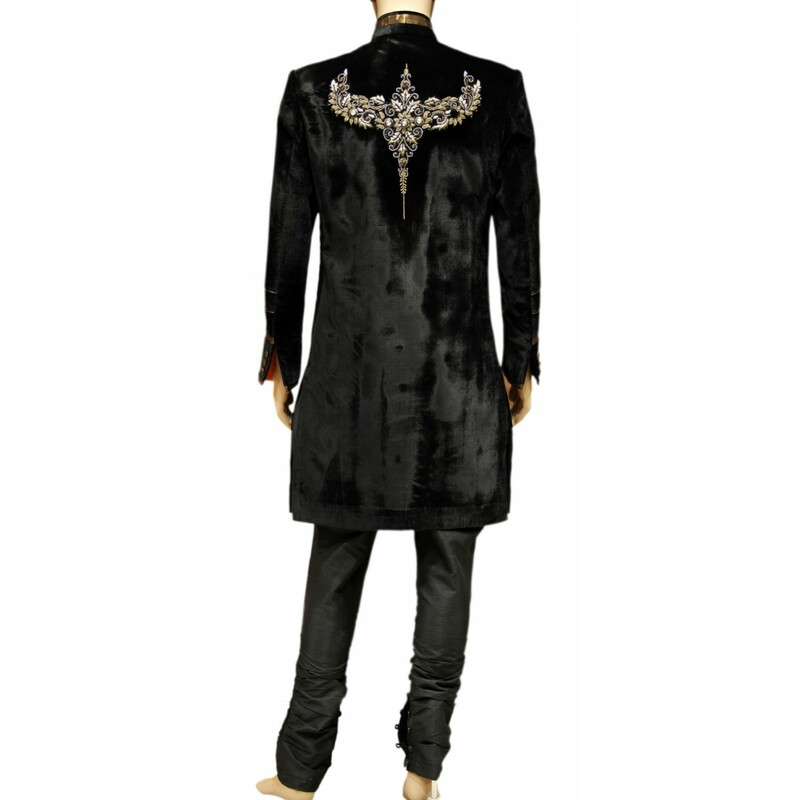 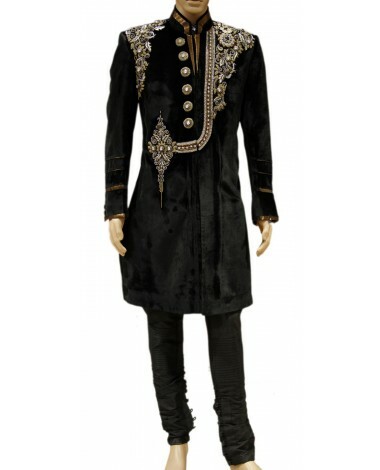 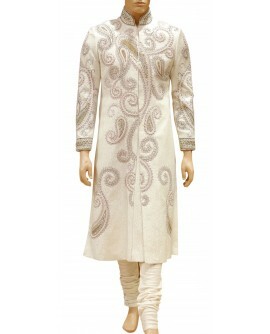 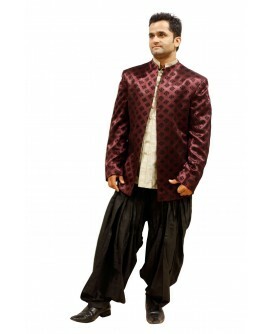 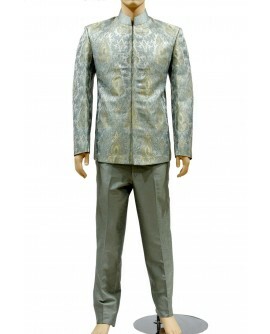 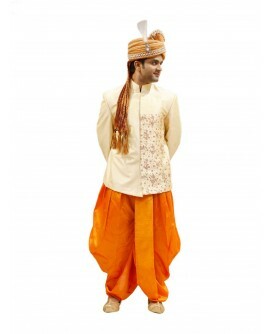 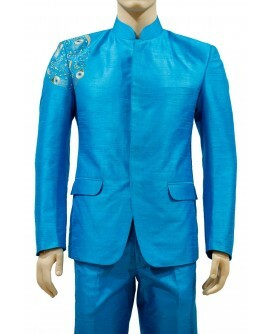 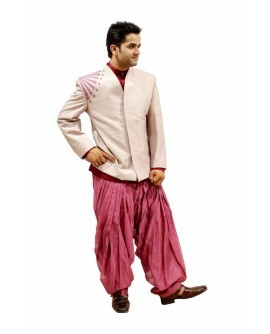 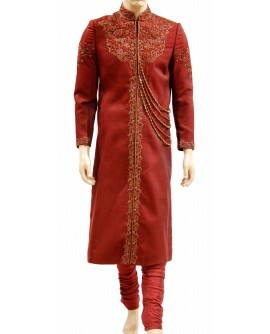 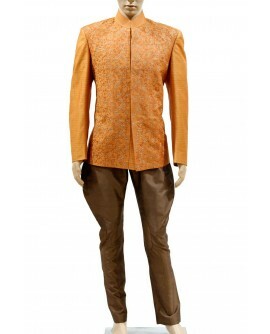 This luxurious sherwani is made up of high quality velvet fabric. 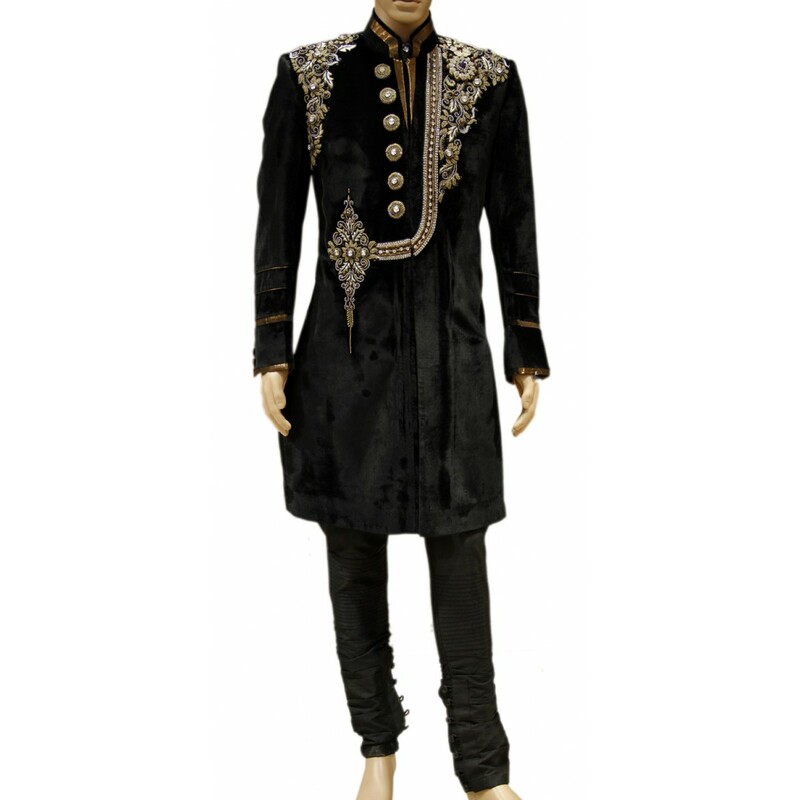 This vivacious contemporary black colored sherwani with glittering embroiding work neckline, contrast piping on front panel and resham thread work all over is pleasing appearance.